His name was Julijan Ochorowicz (though his first name was also spelled Julian or even Julien), and he was, among other things, a scientist, engineer, mathematician, inventor (credited with the first hands-free telephone), economist, linguist, Egyptologist, philosopher, poet, teacher, paranormal-phenomena investigator, and pioneer of experimental and clinical psychology. 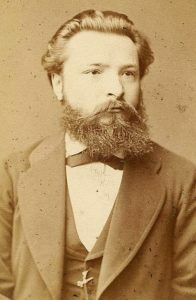 His first thesis was on the history of human brain sizes; his second, earning him a doctorate from Leipzig University, was on conditions of consciousness. 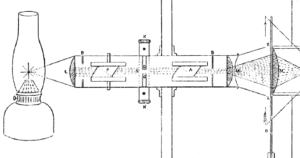 In 1877, he published a paper on respiration in the journal Kosmos. On February 10, 1878, in the same journal, he submitted a very different paper, which was soon published. 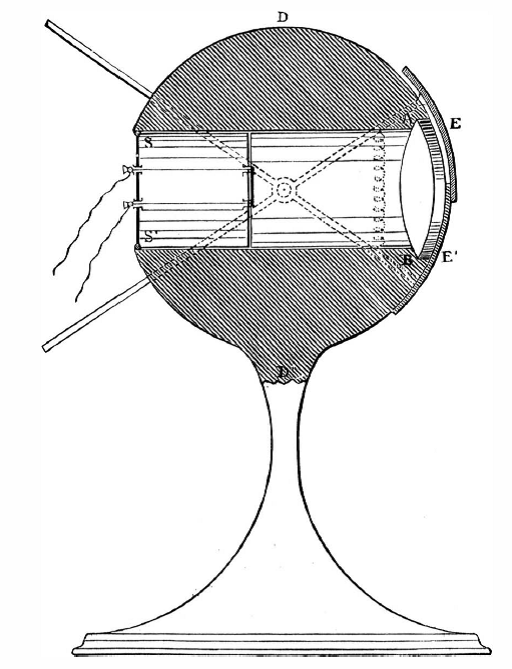 It was called (translated, with assistance from Google and native speakers, from the original 19th-century Polish), “On the possible construction of a device for transmitting optical images at any distance.” The rationale for the device? Delivering the visual element of opera. Ochorowicz’s paper was not the first published about what we today call television and not even the first invoking television for opera. Even Ochorowicz reportedly worked on television in 1877; I’m awaiting the availability of some research material about that. 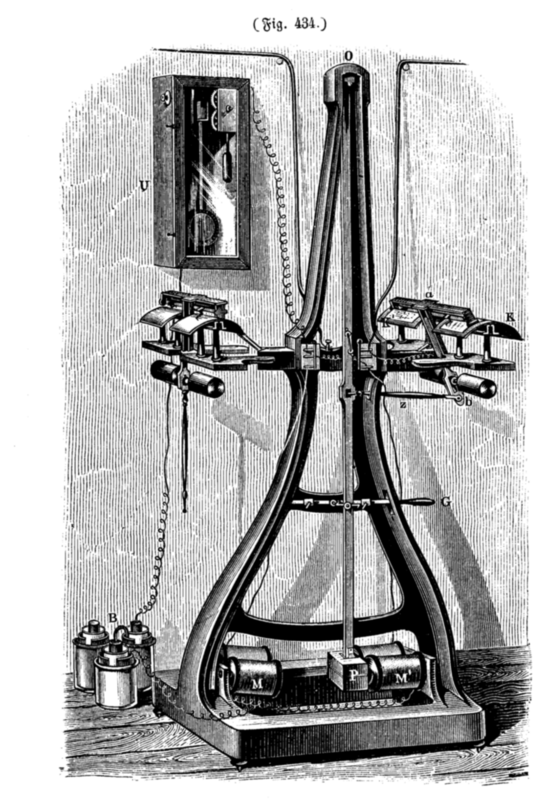 As for the earliest publication on what we today call television (and its use for opera), on March 30, 1877, the newspaper The Sun in New York City carried a letter from someone using the pen name “Electrician” about the wonders of a television-like device called the “electroscope.” Part of the letter had this: “Both telephone and electroscope applied on a large scale would render it possible to represent at one time on a hundred stages in various parts of the world the opera… sung… in any given theatre.” That’s a reasonable description of today’s global transmissions of live opera to cinemas and other auditoriums. 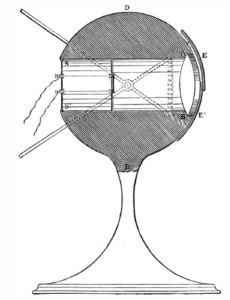 In contrast, Ochorowicz, who was clearly aware of the latest technological developments, presented only opera as the reason to invent what he called a “telephotoscope” (“telefotoskop” in the original Polish). 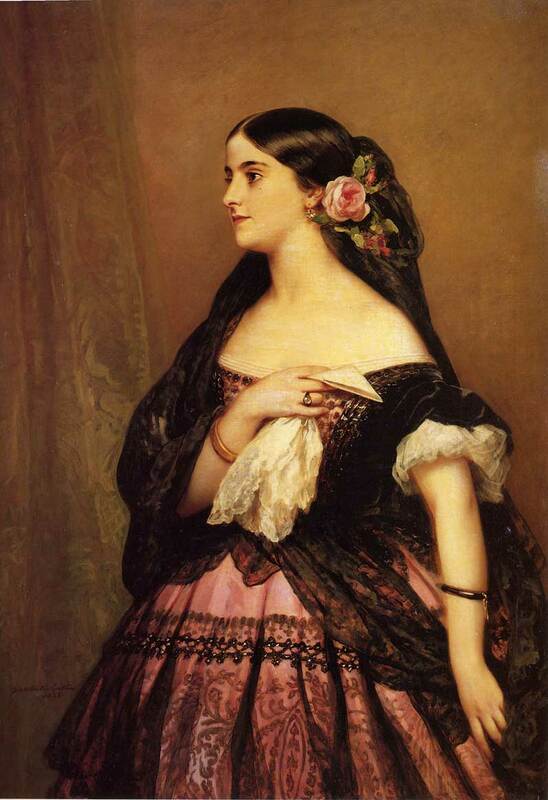 The same year that Thomas Edison indicated that the main purpose of the phonograph was dictation, Ochorowicz wrote that both the telephone and the phonograph offered the delightful possibility of hearing performances by opera diva Adelina Patti at home. Here’s my attempted (assisted by Google and native Polish speakers) translation of what Ochorowicz wrote next. “What a pleasure to me that sitting in Lwów I could listen to Italian opera in Paris, but I would see neither performers nor sets nor impressions on the faces of the audience nor costumes — in a word, nothing! 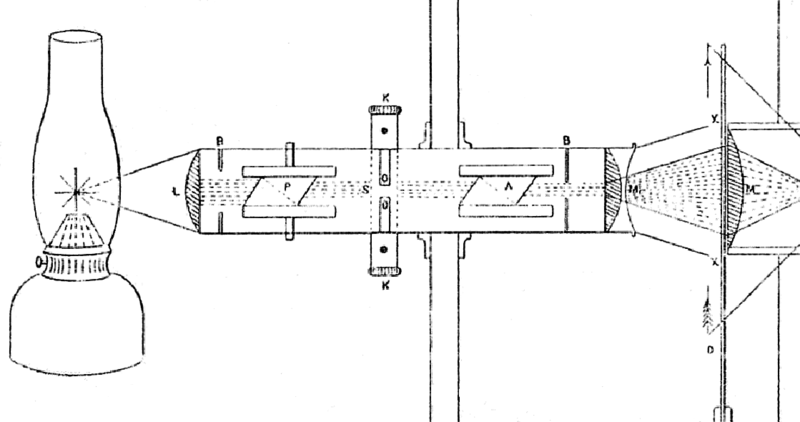 Ochorowicz went on to analyze the technology needed (click images to enlarge). First, “Find a way to convert variations in light intensity into an electrical signal.” He reported on the latest work in this area, including the selenium-based “artificial eye” recently demonstrated by William Siemens. Second, find a way to get the signal into a single wire. 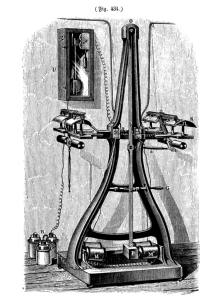 “Electrician” proposed only twisting “many thousands of wires” into a cable; “On entering the receiver the cable is untwisted….” Ochorowicz instead turned to the image scanning already in use in “Caselli’s Pantelegraph,” a still-image fax-like transmission system that went into commercial service in France in 1865 and that opera-composer Gioachino Rossini had used to transmit sheet music over long distances starting on January 22, 1860.